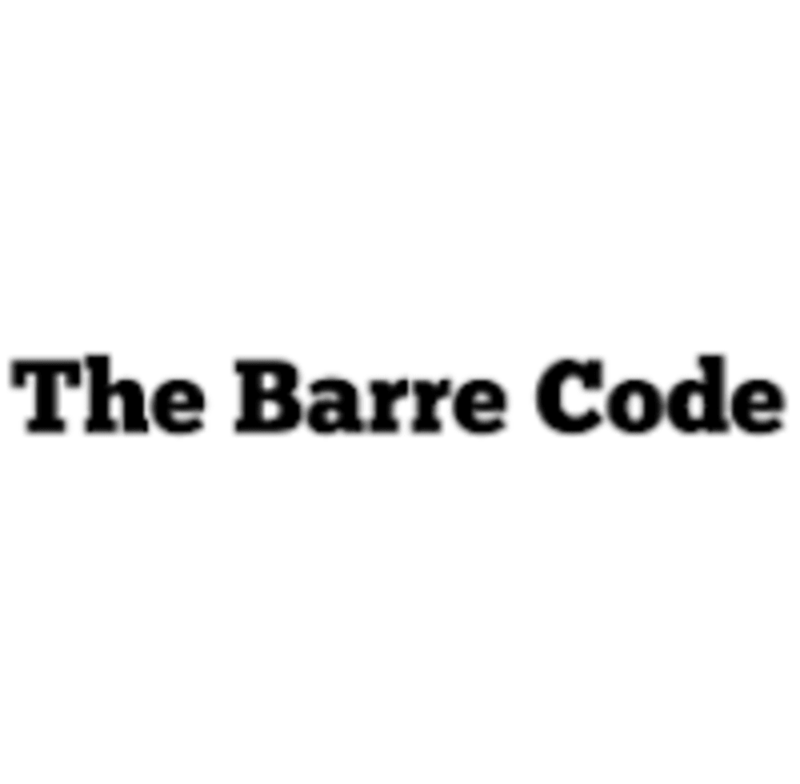 The Barre Code Indianapolis - Fishers is a boutique fitness studio that offers a complete program of cardiovascular conditioning, strength training and restoration. A total of 8 different class styles ranging from traditional barre, hot barre, HIIT training, bootcamp-style classes, kickboxing barre, kickboxing interval training and choreographed cardio routines. The blend of an all-encompassing, full- body program within a motivational classroom. The empowering, energizing experience transforms fitness from an activity, to a lifestyle. The Barre Code creates a captivating community that inspires and empowers women to be their strongest selves. They strive to equip you with the tools necessary to build inner and outer strength within a supportive community cultivated by positive motivation! Come dressed to move! They recommend wearing comfortable clothes. Socks are required for all non-heated classes, and yoga mats are required for all heated classes. They do have rental mats available at the studio for a small fee, along with towels and bottles of water. Lockers will be provided at no additional charge. They are located in Fishers. Take 116th Street going East to Cumberland Road (turn left), at the next light 121st Street (turn right), Fishers Ridge entrance will be the 3rd entrance on left. They are located in the same building as Skyzone and Sparta. Drive in - they are located at suite 121. Great workout with Sarah! Love BurnRestore! Great pacing and workout. As a first time student I never felt lost in the cueing. Really impressive studio. Loved this class and the instructor’s energy!!!! Really adorable studio. Huge main room! Really welcoming staff and very clean. Workout was just perfect for a mid-week pick me up. Great class! Loved the instructor! Great class! Pam was a fantastic instructor!! Loved my first class. I definitely felt the burn! Full body workout. Provided modifications and clear direction.